layout of Bungalow plots near Pali. Residential NA plots near Khopoli-Pali. 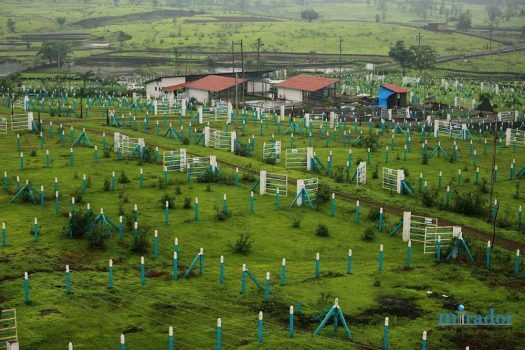 Dreamland corporation offers Beautiful NA Bungalow plots for sale in Kalamb, near from Khopoli – Pali Highway. Known as SH-7, Khopoli Pali Highway, The location is about 85 KMs from Thane, A pleasant 2 hours drive from Mumbai through Mumbai– Pune expressway, take exit at Khopoli and drive towards Pali. 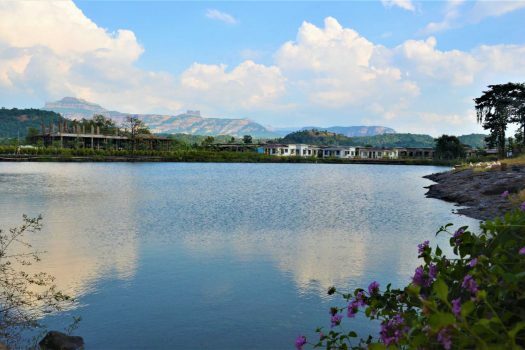 The locality is beautifully surrounded by Amba River, near by tourist attracctions are – Adlabs Imagica, Pali Ganapati Temple, & Tracking spots like Sarasgad and Sudhagad. Open Space for Children play park & Garden. Proposed International airport is 54 Kms. Durshet Forest Lodge is 10 kms. 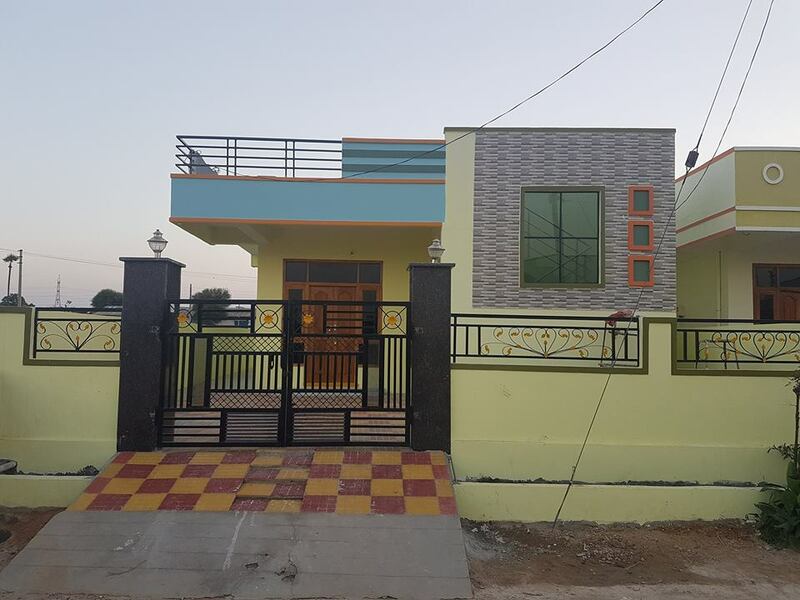 Price: Rs 399 per sq.ft. Rs 650 per sq.ft onwards.